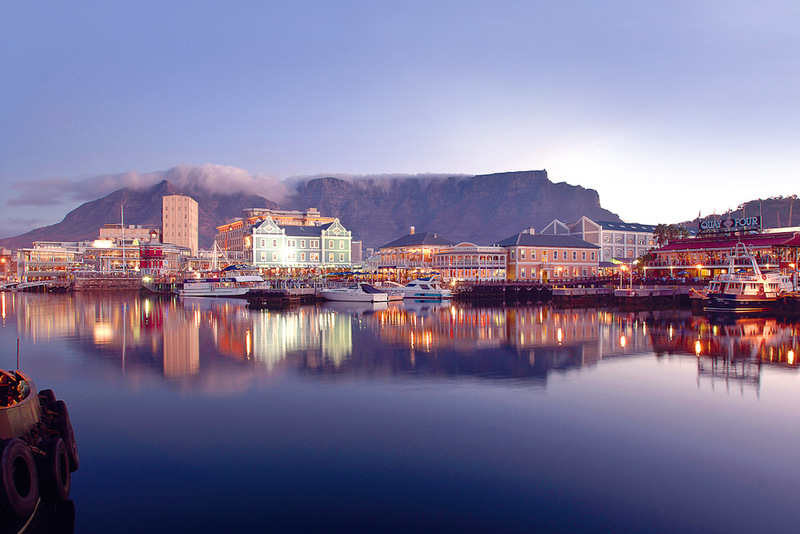 Table Mountain in Cape Town, ranked #50 in our countdown of '100 Ultimate Travel Experiences of a Lifetime'. Ranked #50 in our countdown of ‘100 Ultimate Travel Experiences of a Lifetime’. 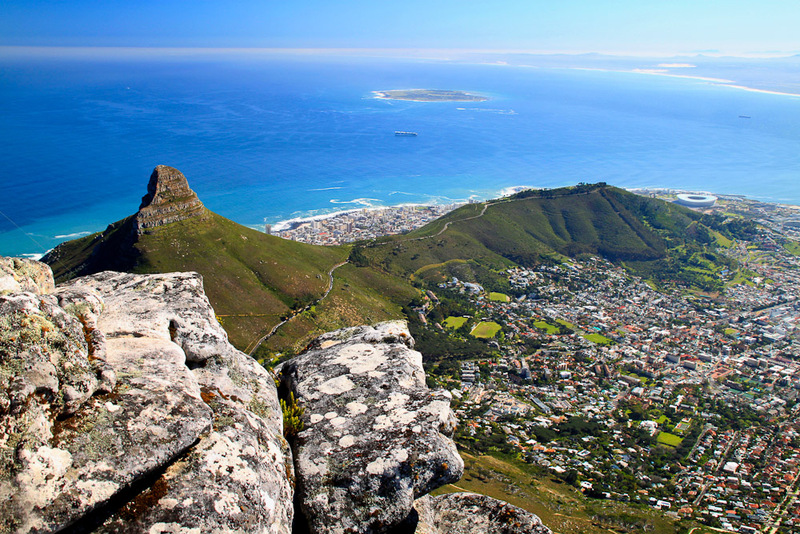 With views over Cape Town, the Atlantic and Indian Oceans and the stunning South African landscape, standing on top of this natural beauty truly makes you feel on top of the world. Especially if you visit between October and March when there are blue skies galore. Ironically, it is the summer south-easterly winds which create the legendary ‘tablecloth’; Table Mountain’s very own layer of cloud cover. If you correctly time your journey to the top, either by cable car or various hiking routes, you will not only be rewarded with conquering Cape Town’s most iconic landmark but the city’s unpredictable weather. 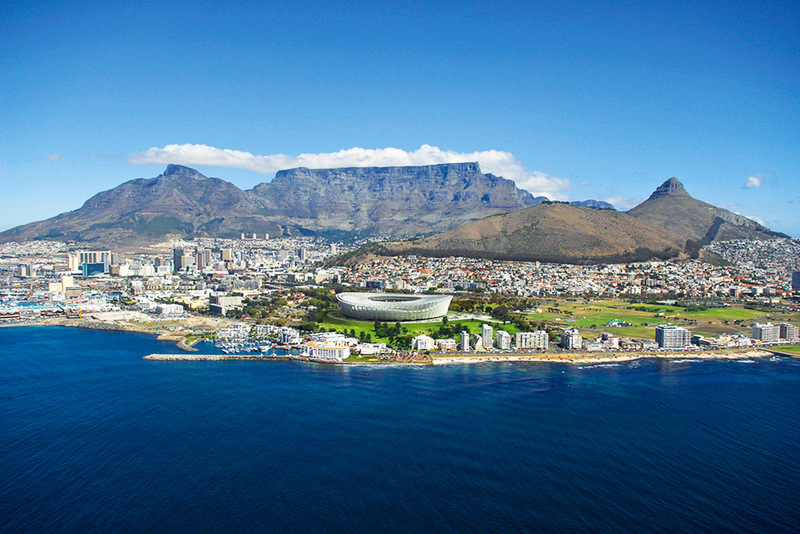 Cape Town is calling – go to blog.expedia.com.au/bucket-list to find out more about this amazing city.